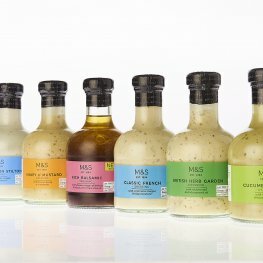 M&S own-brand salad dressings are now being sold in smaller, more stylish bottles made by Beatson Clark after research showed that consumers found themselves throwing too much dressing away. 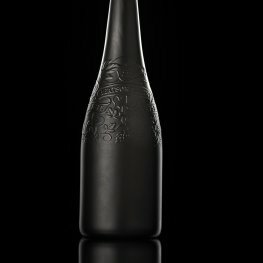 A high-end drinks company has turned to innovative packaging to fight the war on sugar, with the help of one of the UK’s most experienced glass bottle manufacturers. 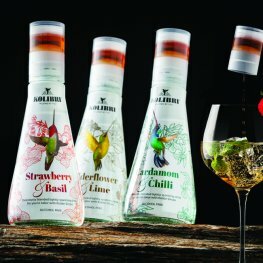 Kolibri Drinks asked Beatson Clark, the Yorkshire-based glass packaging specialists, to design and manufacture a bottle which allows consumers to control the amount of sugar in their drink. 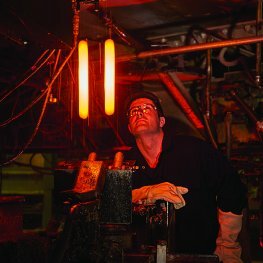 Glass manufacturer Beatson Clark has introduced a new decoration service for brewers looking for an innovative and creative way to make their bottles stand out on the shelf. 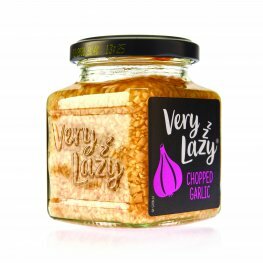 The Very Lazy® range of ready-chopped ingredients is to get a new look thanks to glass manufacturer Beatson Clark. The craft beer sector is booming in Italy, so the new CRAFT BEER ITALY conference and exhibition in Milan is a perfect opportunity for Beatson Clark to showcase its products and services. Beatson Clark offer an innovative alternative to the standard glass spirit bottles on the market with their 'Apothecary' style range. Leading glass manufacturer Beatson Clark will be showcasing its products and services to the world at Drinktec in Munich in September.